Yesterday I was thinking about this "dark night" period we're living in. Then my mind jumped to Dark Knight and something was connected. You saw the infamous Dark Knight movie (the one with Heath Ledger). Remember the scene where the Joker burns the mountain of money? 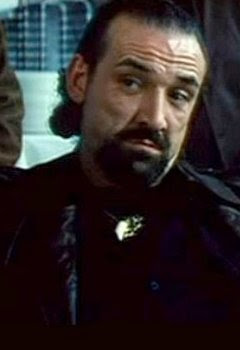 The gangster he double crosses is called "The Chechen." 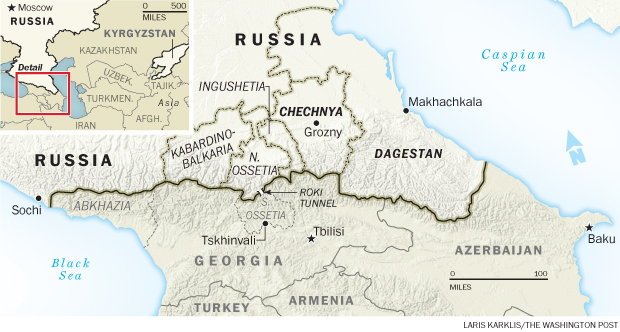 The Joker says he will retrieve their money from the money launderer and then burns it and feed "The Chechen" to the "pooches." Seems like the fountain of syncs never gets dry with the Batman trilogy. You do more dot connecting (you're good at it)! I just wanted to leave this idea. Mister Hammer and his brother Sickle were conjoined, orphan twins who performed in a russian circus, developing a reputaton for brutality which attracted the attention of the Joker. Joker sent his cohort Harley Quinn to recruit the twins, but the circus manager refused, however he subsequently turned up with a Glasglow smile carved into his face, and the twins were recruited into Joker's gang. During a fight between the Abramovici's and Batman, Joker had an ingenius idea to separate the brothers, and acquired the help of Dr. Thomas Elliot to perform the surgery and cut the twins in two. After the surgery was completed, Joker favorably chose Mr. Hammer to be his "right-hand man" and left Sickle for the Penguin, who hired the twin to be apart of his gang. 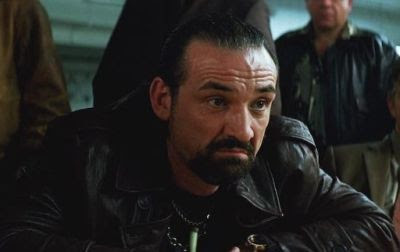 Ever since, the Abramovici's operated alone in Gotham, and later Arkham City, however Sickle always had a disliking for Joker for separating him from his brother. Source. Here we have twins again, as well as the theme of brothers separated violently. Also, in Batman Confidential, Batman works to prevent a massacre by a bomb-packing villain called The Tsar. Source. The site Merovee mentions a further link to the Dark Knight and Aurora, beyond the early one widely noted that "Dzhokhar" sounds like "Joker." 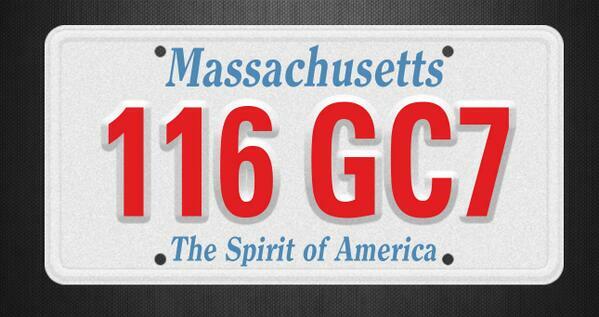 That site points out that the the Boston police released the number plate of a car connected with Dzhokhar Tsarnaev – 116 GC7. 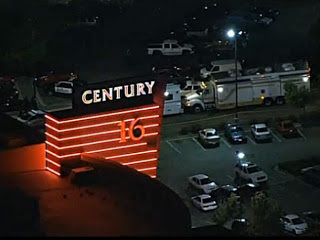 Merovee writes that "116 is a number which is closely connected with The Joker – Century 16 (116) at Aurora, as well as being a mirror of 911. As well, there is the compulsory 7/7. G=7. 116 7 C 7." Century 16 in Aurora, Colorado. 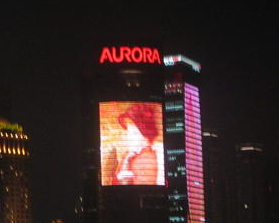 Aurora building, Shanghai, in Skyfall. There are stories of coincidence and chance, of intersections and strange things told, and which is which and who only knows? And we generally say, "Well, if that was in a movie, I wouldn't believe it." Someone's so-and-so met someone else's so-and-so and so on. And it is in the humble opinion of this narrator that strange things happen all the time. And so it goes, and so it goes. And the book says, "We may be through with the past, but the past ain't through with us." ~ Magnolia, 1999. * What Logos Are On Boston Marathon Suspects' Caps?